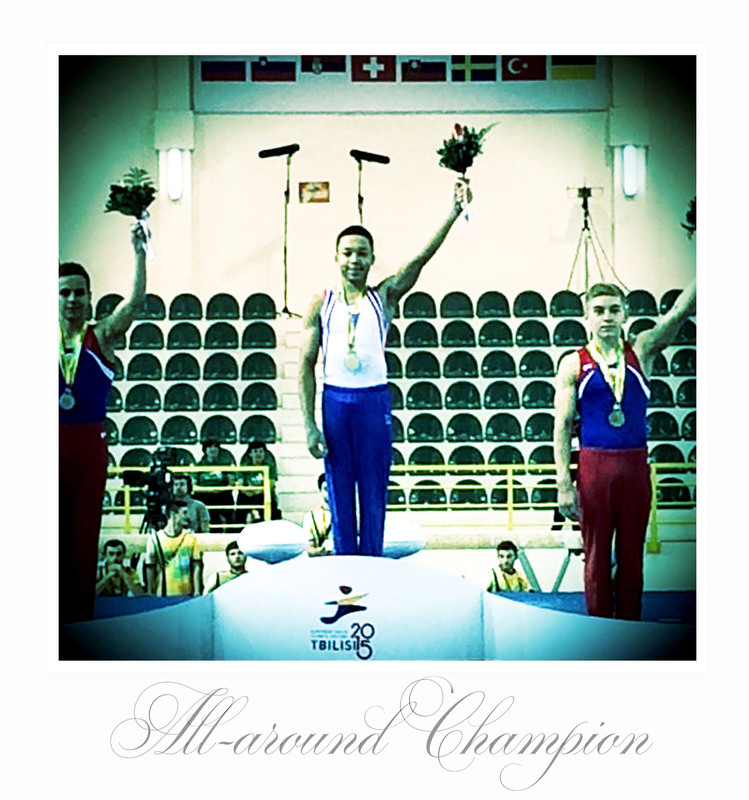 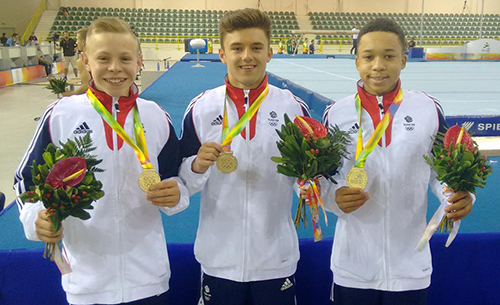 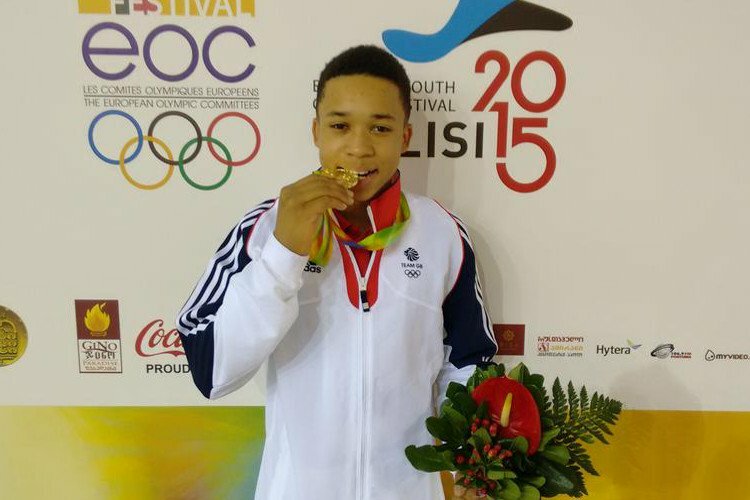 A huge well done to the new European Youth Olympic Festival (EYOF) 2015 champion, GB & City of Birmingham Gymnastics Club, Joe Fraser!!!!!! 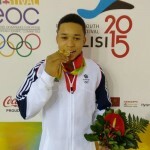 Joe had an emphatic win with a 1.50pts lead over 2nd placed Russian runner-up, Maksim Sinichkin. 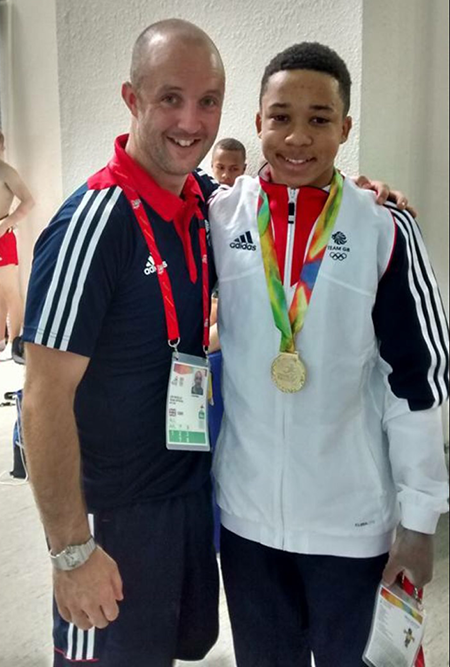 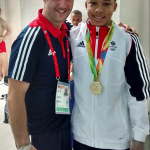 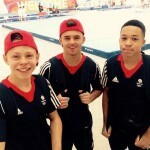 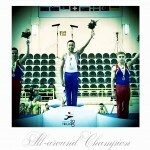 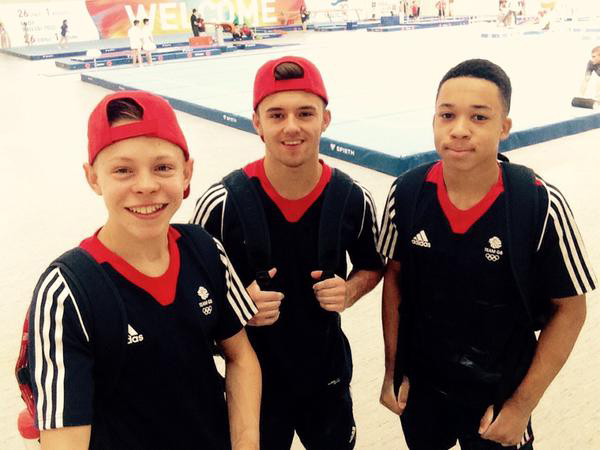 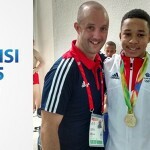 Congratulations also go to City of Birmingham Gymnastics Club Head Mens coach, Lee Woolls, who had the honour of travelling with Team GB as coach, well done on the selection and for producing the 2015 EYOF all-around champion. 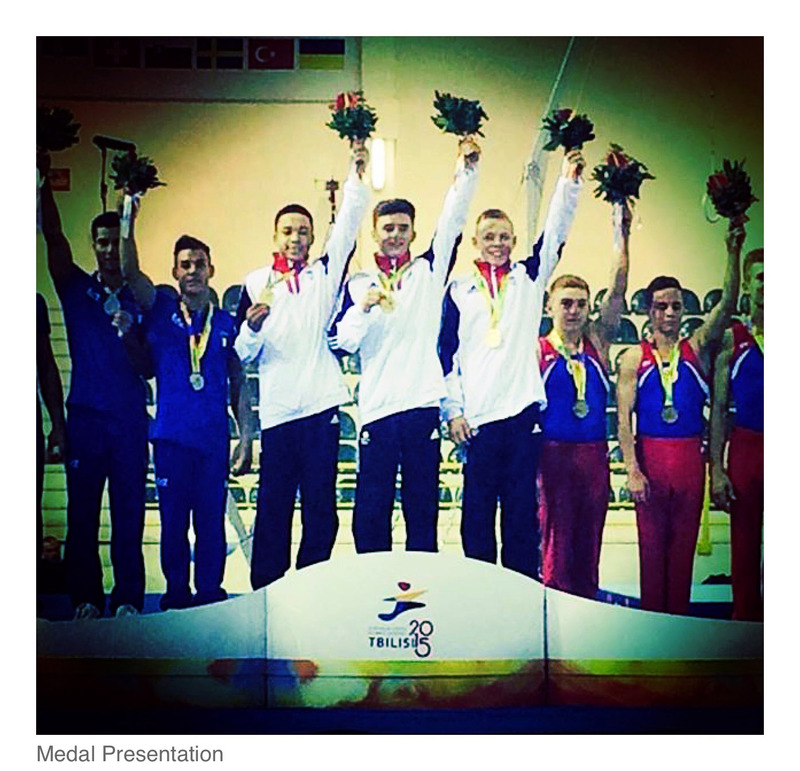 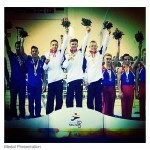 Further congratulations go out to Team GB in the Mens Artistic team event where they not only took the championship title but did so with great style and a convincing 5.75pts margin lead over 2nd placed Italy and 3rd placed Russia. 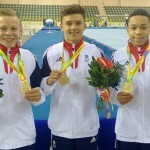 The team consisted of Hamish Carter, City of Birmingham GC; Joe Fraser, City of Birmingham GC and Giarnni Regini-Moran, Europa GC.